On Tuesday, Internationally acclaimed Irish rock band U2 tweeted in support of relaxing Ireland’s strict abortion laws. It’s ironic that rock stars and entertainers often promote abortion as a progressive social justice cause. 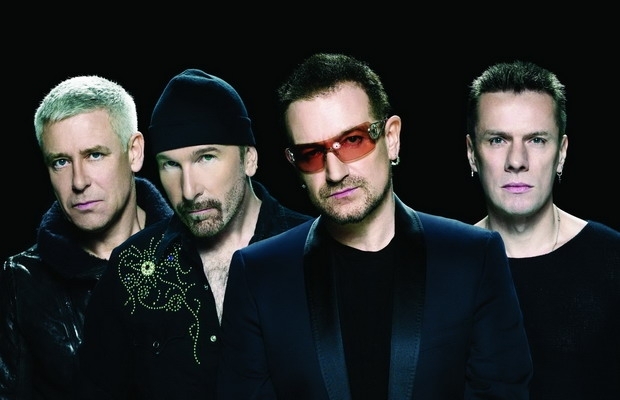 What U2 and their lead singer Bono fail to understand, is how many rock legends were conceived in very challenging circumstances, and would likely have died in the womb if conceived today. Imagine for a moment. It’s 1940. We’re in Great Britain. Tweak just one detail of history. Pretend that abortion is already legal. We’re in a historical port town on the northwest shores of England. A woman named Julia discovers she is pregnant. The father, a merchant seaman named Alfred, abandons her during the pregnancy. Julia is a creative and free-spirited woman. She’s unprepared for the responsibilities of motherhood. Alfred prefers to spend much of his life on the open seas. He is unwilling to support a family or parent his child. In July 1940, in Julia’s sixth month of pregnancy, German bombers began their reign of terror. They attack the civilian population and strategic port cities of Great Britain. Imagine if Britain had Planned Parenthood or Marie Stopes facilities that performed legal abortion procedures in 1940. And Julia came to one of their centers. What would the staff most likely have recommended? This entry was posted on Thursday, May 3rd, 2018 at 5:56 pm	and is filed under Uncategorized. You can follow any responses to this entry through the RSS 2.0 feed. You can leave a response, or trackback from your own site.